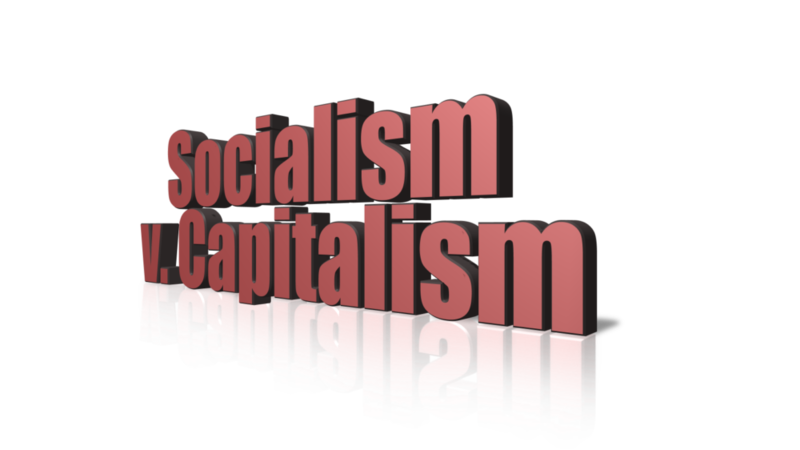 QUESTION: Many people argue it is capitalism which is collapsing not socialism. How would your respond? ANSWER: Those people who say this is a failure of capitalism and not socialism simply are trying to come up with an excuse as to why their dreams are not coming true. Democrats champion the poor and middle class but run to the rich for money. Why would bankers and hedge funds as well as Hollywood support Democrats if they are really hated so much? The answer is rather simple. They can bribe them for loopholes and favors. The monetary and banking problems in the world today arise NOT so much from the failure of specific economic policies, but from deep-seated corruption and problems in institutional structures that have been created in response to socialism, which includes excessive regulation. Individuals clearly make mistakes in business but legislatures make bad laws and career politicians become detached from society, which is no different than any monarch. However, the institutions from which decisions and laws emanate are the core that determines the effectiveness of social operations and the value of social decisions. The more they create laws to solve an issue, they create other problems in the process. Unless we change the immediate institutional structure of how government is designed, trying to impose centralized planning, we are not likely to get stable solutions to today’s economic-social problems. We exist between brief periods of economic stability and total government ineptitude resulting in erratic inflation and serious banking instability. The history of modern monetary and banking arrangements and government’s complete failure to manage society begs for meaningful reform. However, the likelihood of such reform is zero without the Crash & Burn, for he who holds the power in his hand will never let it go willingly. The rhetoric against central banks clouds the issue. Government wants to spend other people’s money all the time, be they left or right. They only differance is on what to spend it on. However, they look to central banks to control the economy when they can only impact interest rates while money supply expands with velocity and contract when people lack confidence. 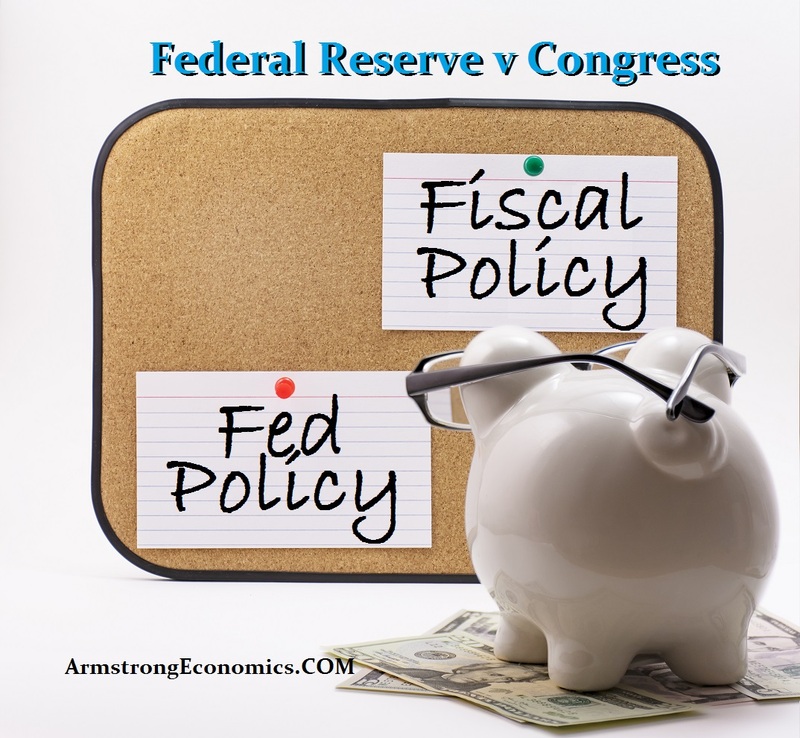 The central bank has no possible power over fiscal spending and until the people stop complaining about central bankers and look at the whole problem, politicians will never be blamed for anything. The impact of political interference on the workings of monetary and financial institutions is great under socialism implemented by people who have no experience whatsoever. Not surprisingly, many of our modern problems arise because politically generated structures are inappropriate to the real world. The hunt for money by government has cost billions in the private sector trying to cope with regulations to the point that the back offices in banks and risk management outnumber the the front offices actually doing business. This is only slowing down the economy and raising costs to the consumer who in turn only sees his living standard decline year after year. Socialism is the code word for total government control and the diminishing world of human rights. People look at labels but are blind to the reality of what is being labeled. Is LIFE INSURANCE the same as FIRE INSURANCE that covers you in case of a fire? So LIFE INSURANCE is covering you in case you live forever or is it really death insurance? The nature of anything can be distorted by its label.